Helispot Cargo Pod by Plotz n Planz Rotorua, New Zealand. 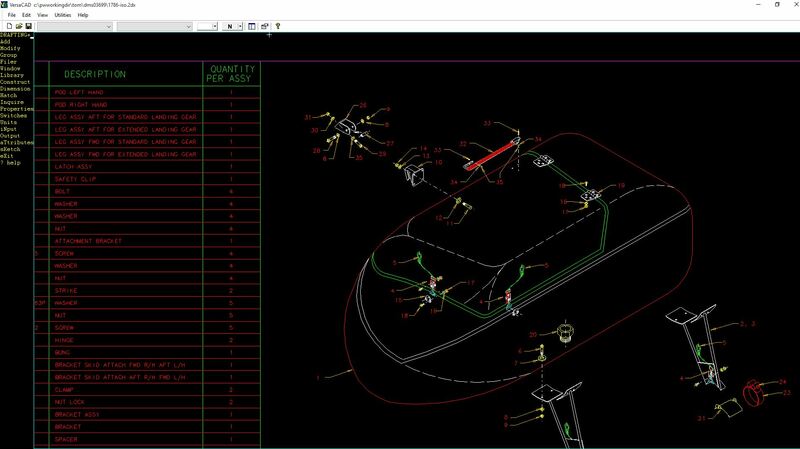 Rob Stevenson and staff have been using VersaCAD for over 20 years for all of their mechanical drafting work. 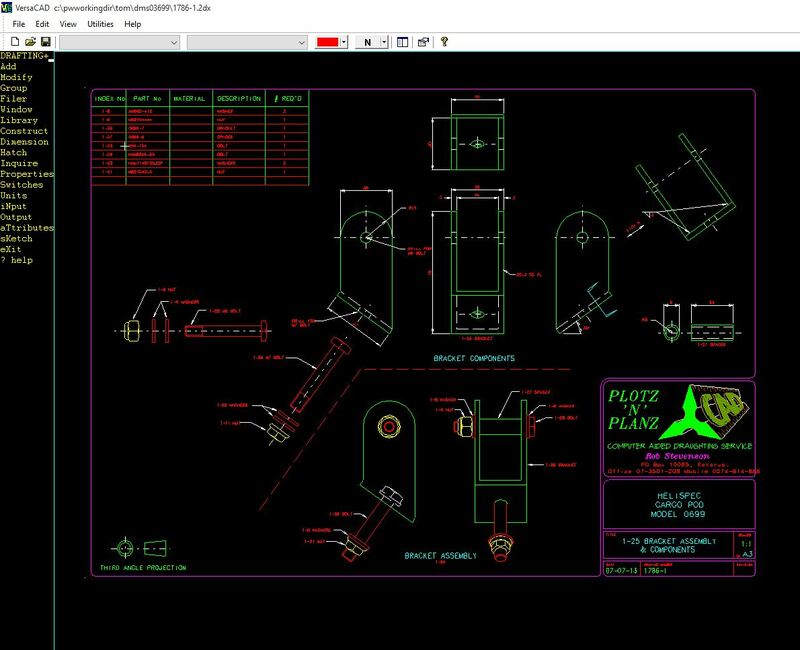 He claims it is the fastest CAD he has ever worked with.